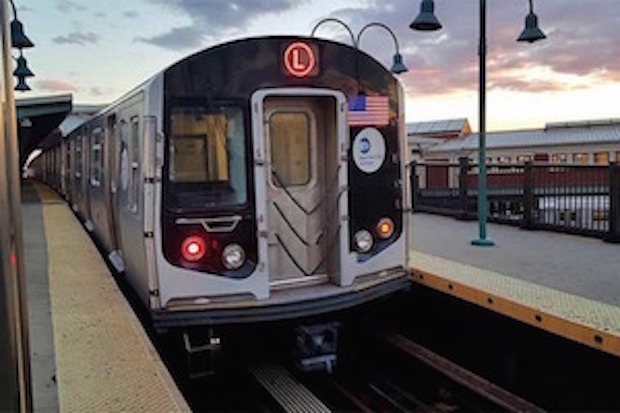 There will be no L train service every weekend this coming October. The MTA announced in August that there would be 15 weekends of mini L train shutdowns leading up to the official shutdown that will begin April 2019. Some other alternatives would be taking up biking (for those who are physically able to). Transportation Alternatives has a bike train that helps new bikers navigate the area and getting into Manhattan via bicycle so that the commute is less intimidating. Another way to get into Manhattan and around North Brooklyn will be taking the M train to Essex and transferring, taking the M to the Myrtle Avenue-Broadway Avenue stop in Bushwick and transferring to the J or the Z. For more alternative routes and to learn more about the weekend shutdowns, go to this link.